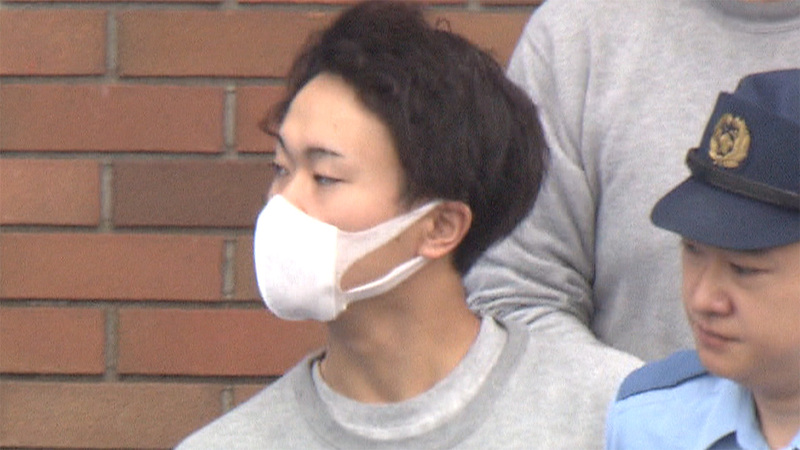 TOKYO (TR) – A 21-year-old man previously arrested for a traffic incident in Shibuya Ward has also been arrested for fraud, police said on Thursday, reports TV Asahi (Sept. 13). In August, a 77-year-old man living in Itabashi Ward was falsely told on the telephone by a person claiming to be from the Financial Services Agency that his bank cards were being abused by a third party. “It is necessary to hand over your bank cards and personal identification numbers,” the man was told. Thereafter, Daiju Takabayashi arrived at the residence and collected four bank cards from the man. The cards were then used to withdraw 2 million yen in cash from at least one ATM machine. Takabayashi denies the allegations, police said. The arrest is the second for Takabayashi. On April 7, he ignored a red signal as he drove a vehicle through the so-called “Scramble Crossing” in front of JR Shibuya Station. Driving without a license, Takabayashi sent pedestrians fleeing as he barreled through the crossing. There were no injuries in the incident, police said upon the suspect’s first arrest in June.